In a ruling on Thursday, Justice Muslim Hassan ordered that status quo should be maintained pending the final determination of Kie’s N100m suit against the police. The judge said the police should be put on notice and adjourned hearing in the case till November 9. 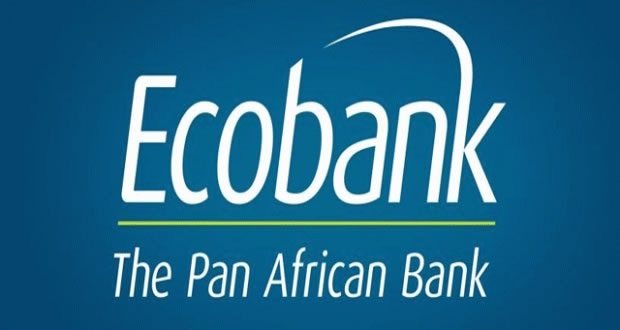 In the suit, which he filed through his lawyer, Chief Anthony Idigbe (SAN), Kie claimed that the police had been stalking him, with the aim of forcing Ecobank to “illegally” transfer $10.5m from the account of one of its customers to a third party. He said as a result the “damaging scene” caused by the policemen, the bank’s business activities for that day was disrupted. He said he had since been living under the fear of police intimidation and harassment, which he said had in turn been taking its toll on Ecobank’s daily business activities where he has the responsibility of making key decisions daily. Kie filed the suit alongside Ecobank Nigeria Limited. Joined as respondents in the suit were the Inspector-General of Police; the Lagos State Commissioner of Police; DCP Bolaji Salami; and one Akin Jegede. On Thursday, a lawyer from Idigbe’s chambers, A.I. Olawole, approached Justice Muslim Hassan, seeking an interim injunction barring the police from harassing or arresting Kie pending the determination of the fundamental rights enforcement suit. In his ruling, Justice Hassan ordered the parties to maintain status quo while he adjourned till November 9, to hear the main suit.